There’s nothing like picking a good pumpkin at Halloween, so here are eight farms across the country putting their pumpkins up for grabs. Halloween: It’s every pumpkin lovers dream and the chance for children everywhere to release their inner ghoul. So why not go and get spooky on-farm? Farms across the UK are opening their doors to the public, with a "pick your own pumpkin" theme. 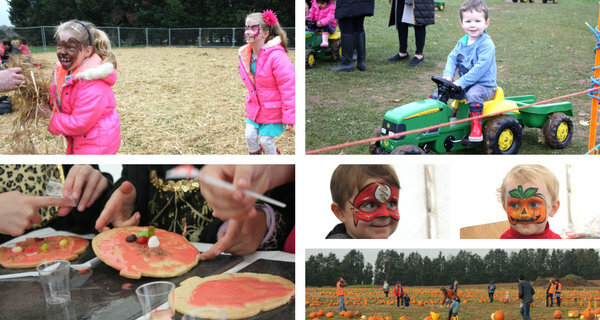 Not only is it fun, but a chance to see how pumpkins are grown and have some essential time on a working farm. 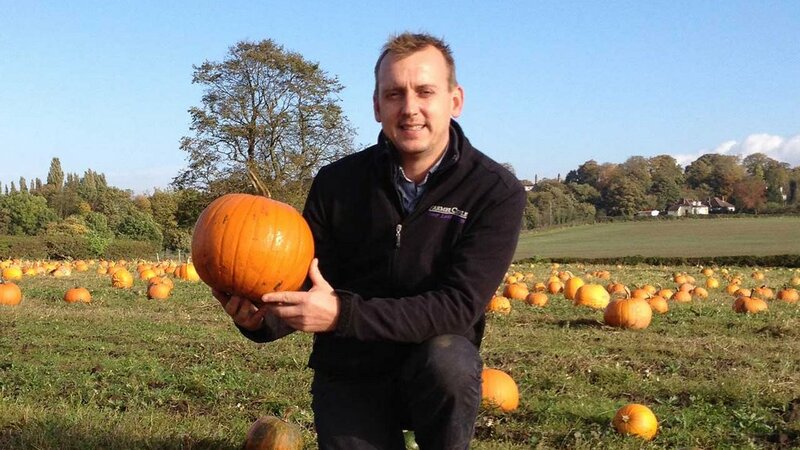 Held in the school half term, this farm have been hosting a pick your own pumpkin event for the last five years. For 2016 they grew 30,000 pumkins and this year is set to be just as successful, if not more. There is additonal activities such as face painting and biscuit decorating too. 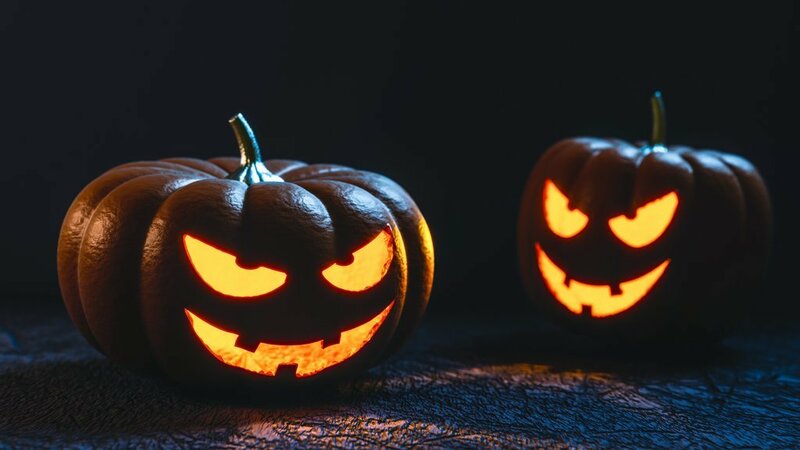 This farm hosts its pumpkin spectacular from the 21st to the 5th of November, with numerous spooky attraction and a free pumpkin for every child. With carving activities, the Mysterious Maze and Mischief Manor, there is plenty to do for all ages. Starting in 2012, the pumpkin patch at Brooksgrove farm has only grown in size and popularity. With thousands of different types to choose from, it is definitely a spectacle to behold. This year they have planted in excess of 120,000 pumpkins and at Farmer Copleys, you'll find an array of sizes, shapes and colours. There is a fancy dress parade, a host witch to tell you stories throughout the day and face painting. The Spookley pumpkin festival returns once again to Farrington's farm shop. Try out some seasonal pumpkin dishes, or sit down and listen to the tales of Spookley, the square shaped pumpkin, there is something for everyone here. 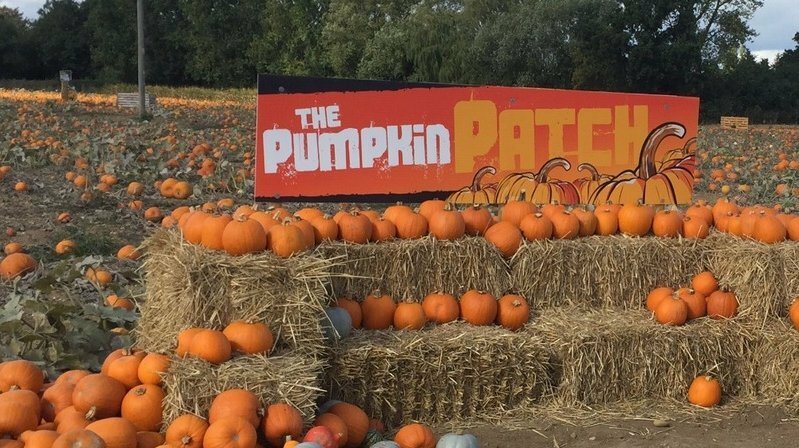 Providing a great day out for families of all ages, this farm grow thousands of pumpkins annually and have Pick Your Own Pumpkin patches in Colchester and Basildon. Hendrewennol provides a family packed spooky adventure from dusk til' dawn, with pumpkin carving, web making and a Terror Trail. This event is ticketed so make sure to get yours early. 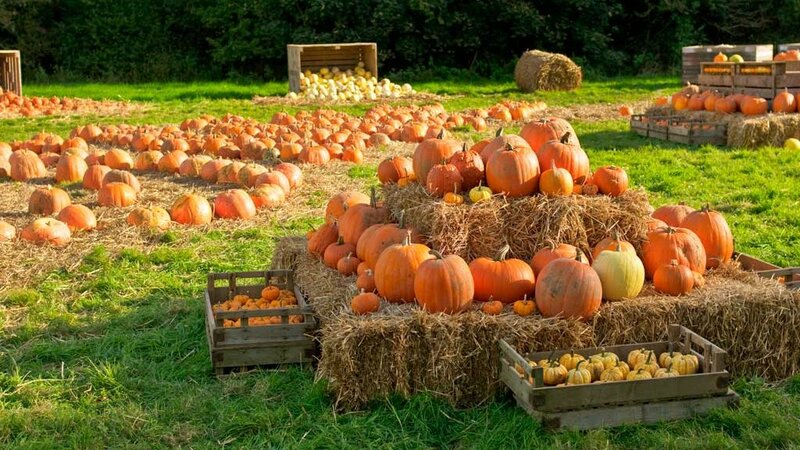 With a variety of activities on offer and set in the middle of the beautiful Scottish countryside, this farm has a whole host of different pumpkins and family activities to choose from.